Frank Vincent (born August 4, 1939) is an American actor, musician, author and entrepreneur. 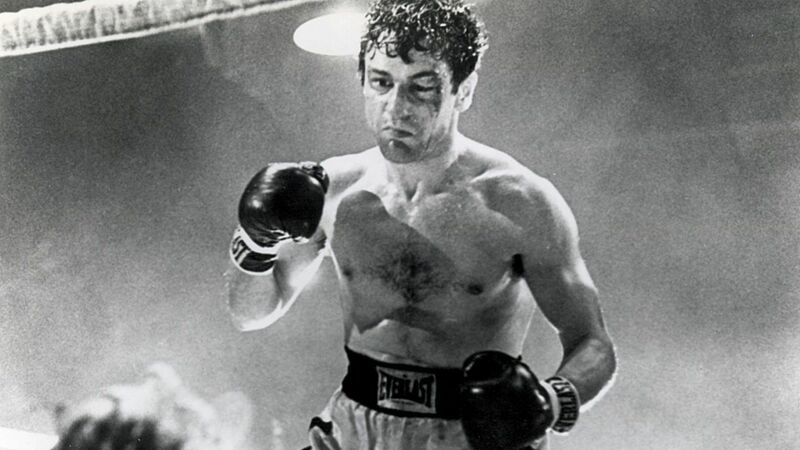 He is a favorite performer of director Martin Scorsese, having played important roles in three of Scorsese's most acclaimed films: Raging Bull (1980), Goodfellas (1990) and Casino (1995). He often plays a gangster and works both in features and television. He has also lent his voice talents to video games. He played the New York Boss Phil Leotardo in the HBO series The Sopranos.